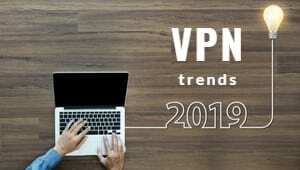 If you’re thinking about investing in a VPN (Virtual Private Network), you might feel overwhelmed that there is a lot of information to take in. You may find yourself confused by all the technical jargon or how it all actually works. 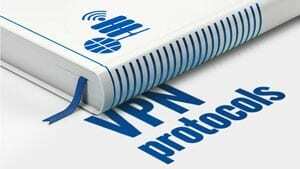 You’ll likely have noticed that different VPNs have different protocols, which can be a little hard for the VPN novice to digest. When you choose a VPN, it is important to consider the various aspects of these technologies to decide which one will best suit your needs. Here’s a (hopefully approachable) breakdown of the differences on VPN protocols. L2TP/IPsec encapsulates data twice, and that can compromise speed, but as encryption/decryption happens in the kernel and L2TP/IPsec, it enables multi-threading (OpenVPN does not), and as a result, it is faster. Internet Key Exchange (version 2) is an IPSec based tunnelling protocol that was developed by Microsoft and Cisco. 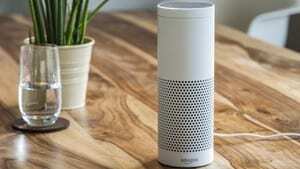 IKEv2 is good at re-establishing a VPN connection when users temporarily lose their internet connections. Mobile users benefit from using IKEv2 VPN protocol because of its support for the Mobility and Multi-homing (MOBIKE) protocol, which is useful if you want to connect your phones to a Wi-Fi network while at home but switch to mobile data use when out and about. IKEv2 is faster than PPTP and L2TP, as it does not use the overhead associated with Point-to-Point protocols (PPP). Stable and secure, easy to set up, and fully supportive of iOS, macOS, and Windows mobile devices, IKEv2 is available for Android devices but requires a connection with a third-party app. Whichever VPN protocol you favor, all of our recommended VPN services offer hundreds of servers around the globe that use a variety of protocols. Find out more by checking our VPN comparison tool. With high-speed torrenting servers, absolutely no logging of user records, and kill-switch funtionality, Hide.me is highly recommended for movie and TV lovers. price: From $6.32 per month (annual subscription) – Save 45%!